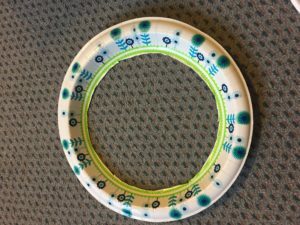 Learn how to make dream catchers with kids using every day household items to promote better sleep. This activity is perfect for kids who struggle to go to sleep or stay asleep due to nightmares. Sometimes kids (and of course adults, too!) get preoccupied with thoughts, worries, fears, or bad memories that can get in the way of a good night’s sleep. Kids wake up feeling restless, irritable, and tired throughout the day. Practicing self-regulation skills such as mindfulness, can help quiet the mind and prepare for deep, relaxing sleep. 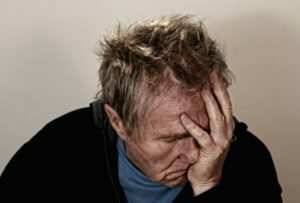 According to parenting.com, Sleep is as important as nutrition and exercise. If your child is not sleeping, please consult with a doctor or other professional to get your child the help he or she needs. 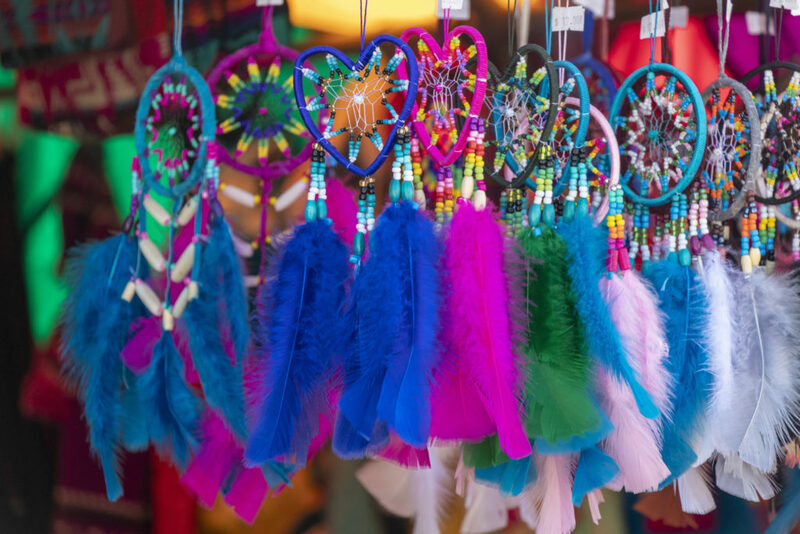 A dream catcher can be a fun reminder to have in the child’s bedroom to promote good thoughts, feelings of safety and protection, and a sense of accomplishment that they made it themselves! 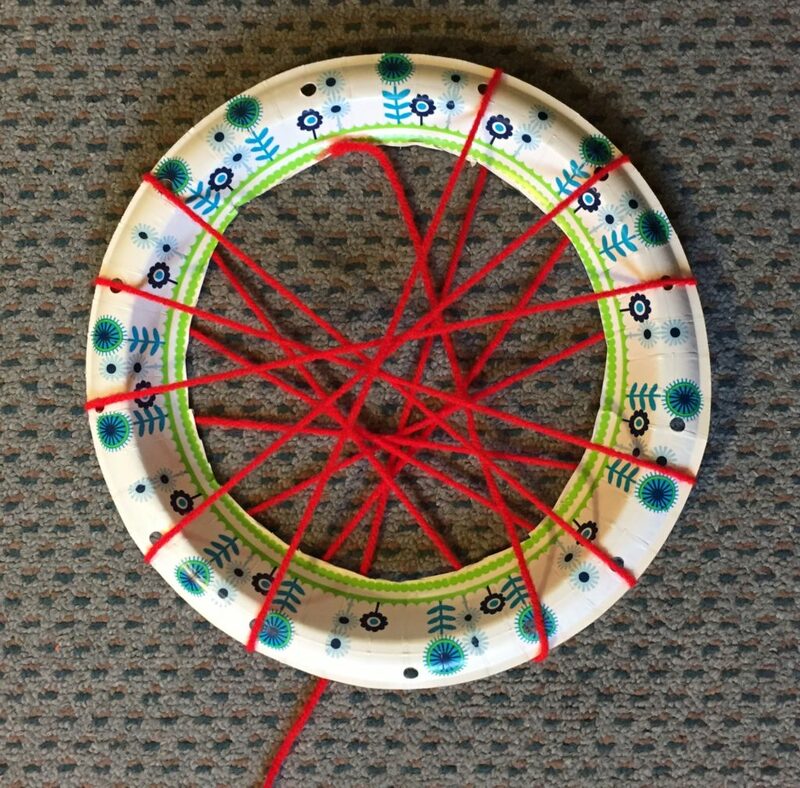 Here’s how to do an easy, affordable dream catcher. I’ve also introduced this as a “thought” catcher before for kids who already have a dream catcher. A lot of young children love the idea of an object having “magical” powers! Begin by asking what the child already knows about dream catchers. Have a picture of a dream catcher to show the child if he or she doesn’t know about them. 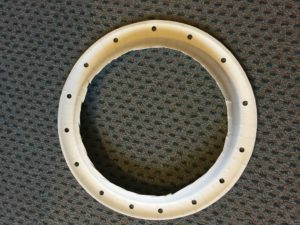 Punch holes evenly spaced around the rim. This is where the yarn will be thread. With the child, introduce the beads. Let the child choose which emotion resembles which color bead. Let them know the dream/thought catcher works by letting the good dreams/thoughts through and blocks out the unwanted thoughts/emotions. 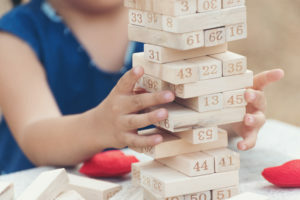 Normalize the emotions, “It’s okay to have bad dreams or sad thoughts,” and reassure the child that you are (or help identify) a safe person to help handle these tough emotions. Next, help guide the child to put the yarn through the holes. Begin by making a loop at the top of the dream catcher so it can hang. For smaller children, you can thread it for them, but allow the child to pick which hole to put the yarn through. (Tip not shown in picture:) Put a bead on the string of yarn before it goes into the hole. 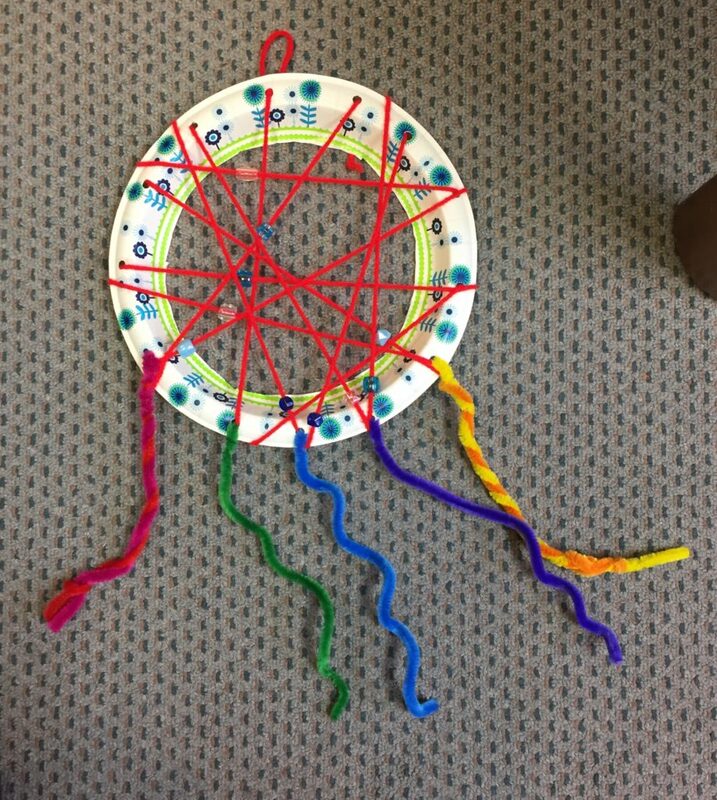 Lastly, you can dangle pipe cleaners, extra yarn with beads, or feathers from the bottom of the dream catcher. There you have it! 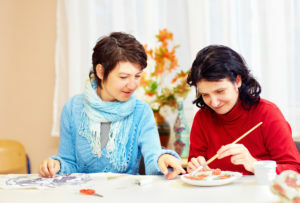 While making this craft, engage in a discussion about tough emotions and ways to handle them. Please leave a comment and share pictures of your creations! Happy crafting! For another sleep-improvement craft, check out this pillowcase activity. What a great and creative way to help tackle sleep issues! Thanks for writing this information!